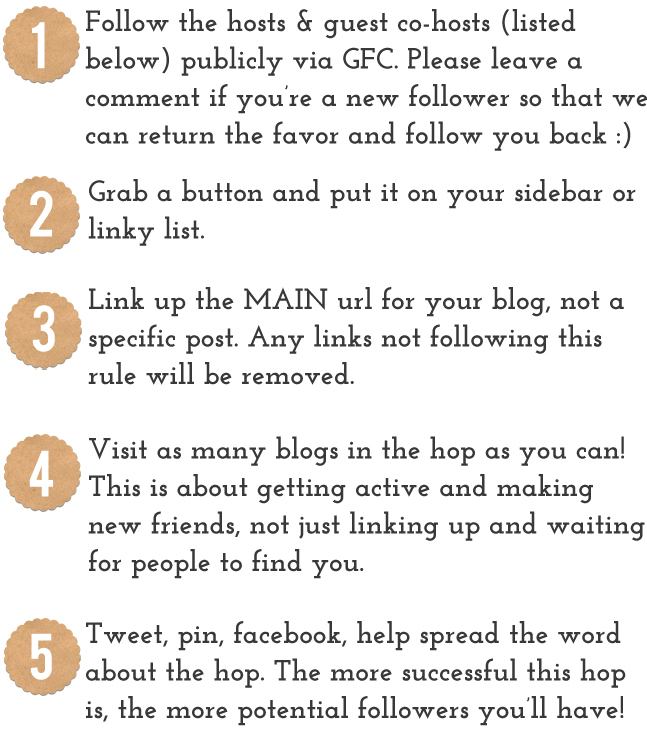 Today I am so excited to be a part of such a great blog hop as a co-host... eeeek! I hope that you will take a few minutes out of your day and share some love with the other great hosts. As always, thanks for stopping by and I hope you stick around to see how I'm Enjoying the Journey! Hi Lauren! I am your newest follower from the hop! Looking forward to reading more of you posts! how following you from the hop! love the scrabble letters! Hi!! 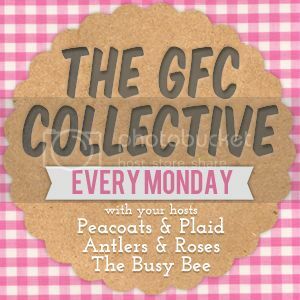 I'm a new follower from GFC Collective. I look forward to reading more. Hello from Jamaica Lauren! Thanks for co-hosting. I am a new Follower. Hi sweetie, joined the hop.. btw followed your blog. I hope you follow back! Thanks! new follower from the blog hop!! looking forward to following along. Thanks for co-hosting the blog hop and I'm a new follower of yours now:) Have a great week! Hi Lauren! Congrats on co-hosting! Hope you have a wonderful week...following you now! New follower from the blog hop, thanks for co-hosting!! Thank you for hosting!! I am now following via GFC!! I would also love to invite you to join Lets Get Social Sunday and link up your blog and all your social sites to meet new friends and gain more followers!! Hey! Just found you via the blog hop. I'm an interior designer as well! well.. i just graduated on december and I'm excited to start this interior designer journey. Stopping by from GFC and a new follower of yours! Hi! New follower :) I'm an interior designer too! I blog over at Designer in Teal...would love for you to follow back.Can't wait to read more! New follower! Excited to get to know you! New follower! Looking forward to connect with you and read more on your blog post.